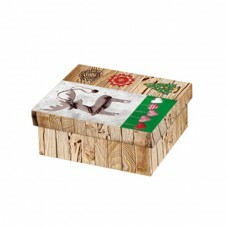 Have a look at great range of jewelry gift boxes from Generation 2. Gift boxes come in the category of decorative boxes that are used to beautifully conceal the product. Our jewelry gift boxes are the perfect way to present your jewelry items. Choose from our wonderful selection of gift boxes to complete the presentation of your special package. For all gift box needs, call us on 403 748 970.